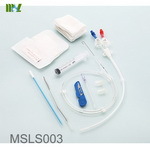 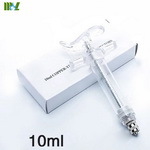 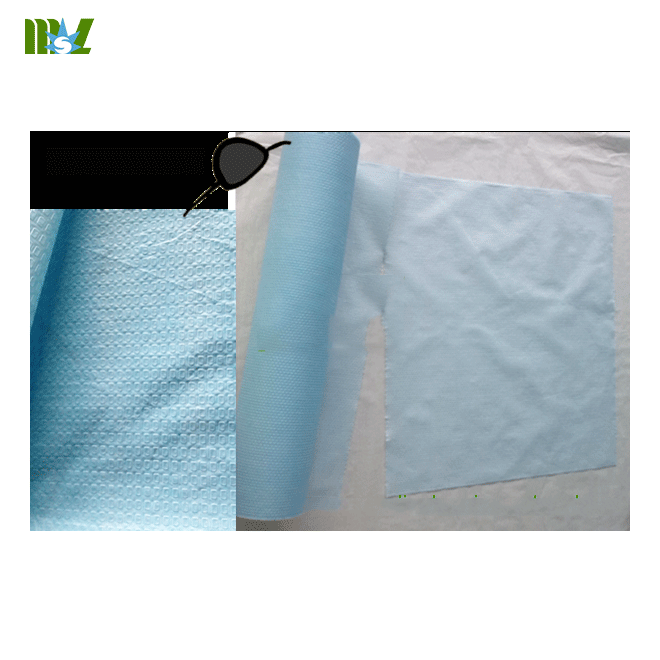 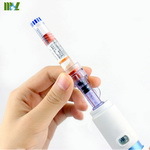 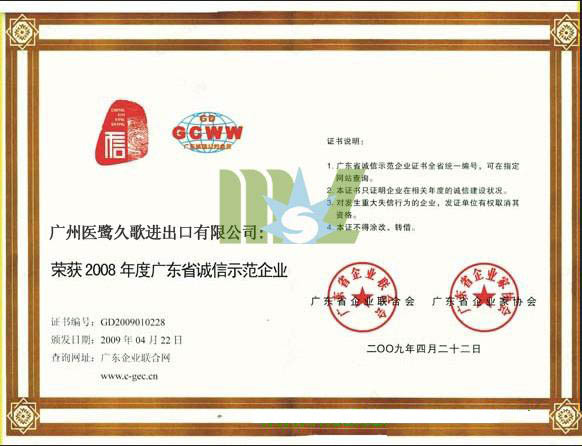 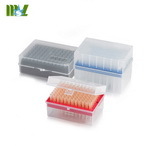 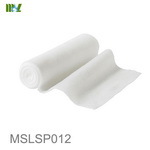 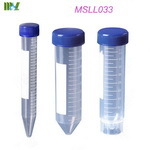 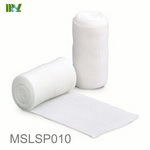 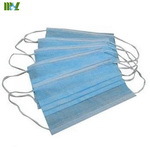 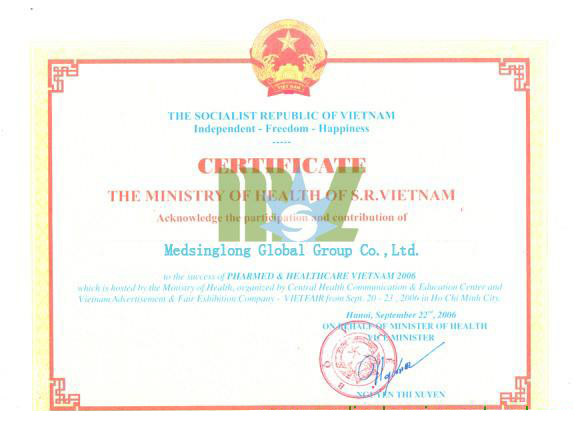 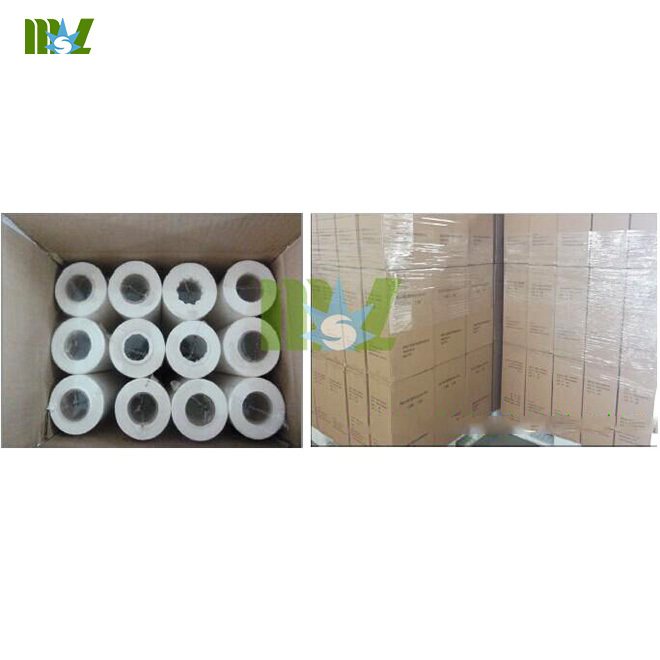 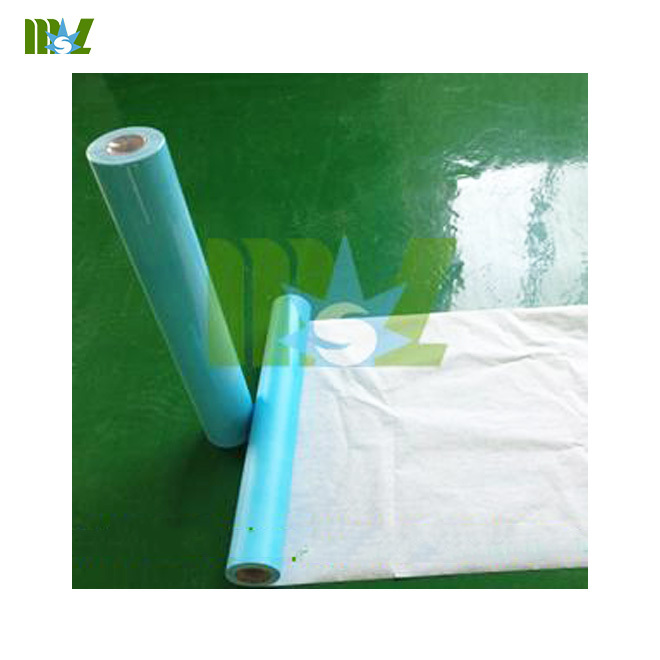 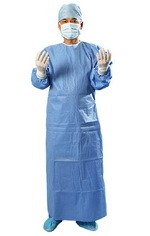 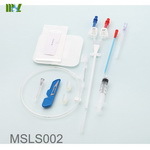 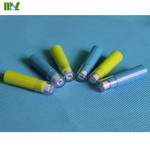 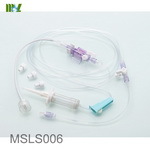 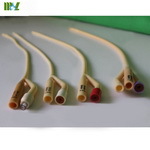 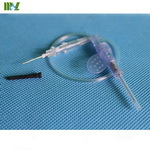 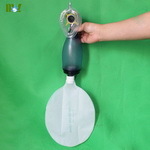 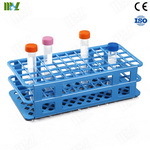 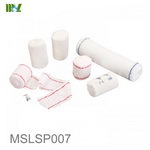 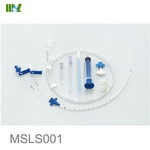 MSL is speclized in supplying different medical disposable to over 60 countries for almost 10 years. 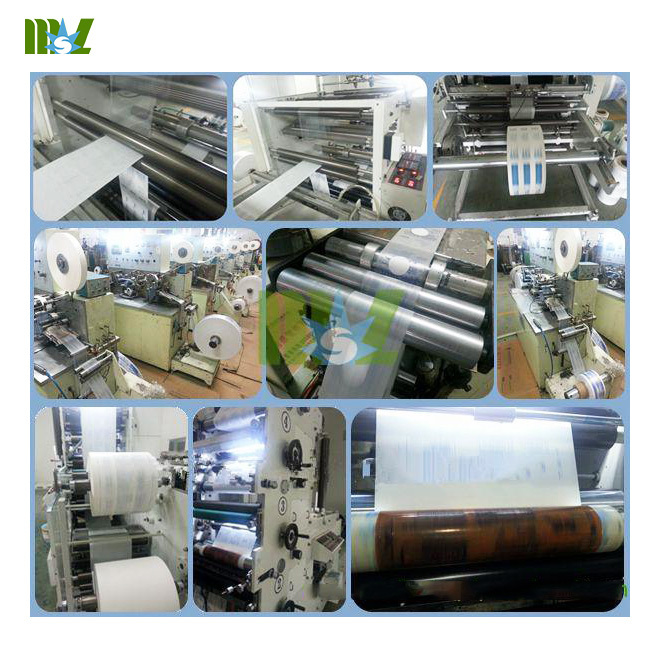 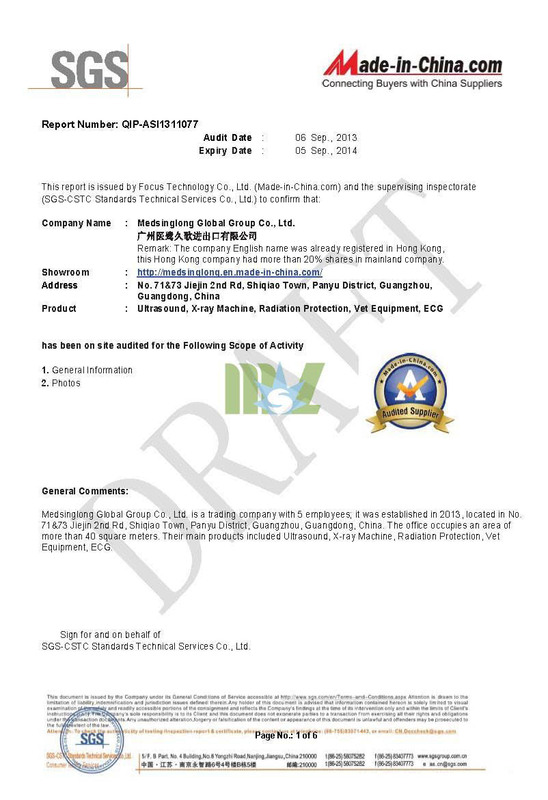 Our quality is great and the price is more competitive than otjers. 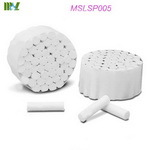 6.Cutting section aways keep beautiful. 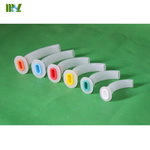 7.Paper tube is totally a new one. 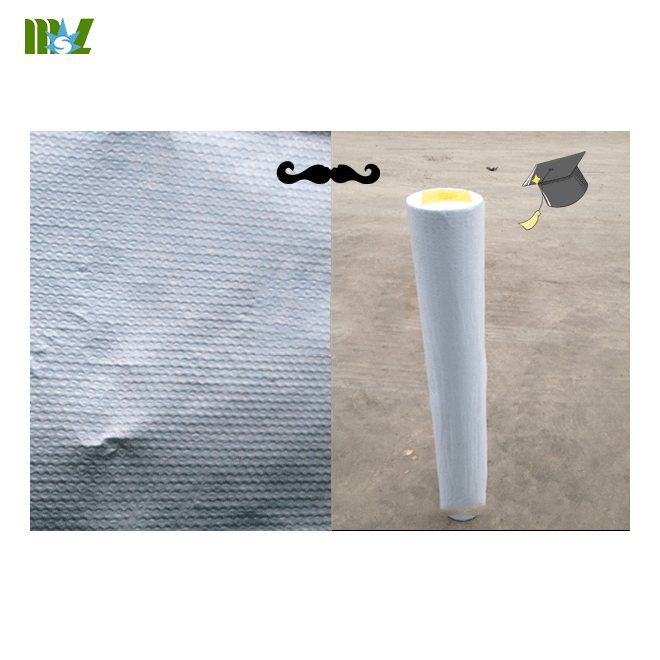 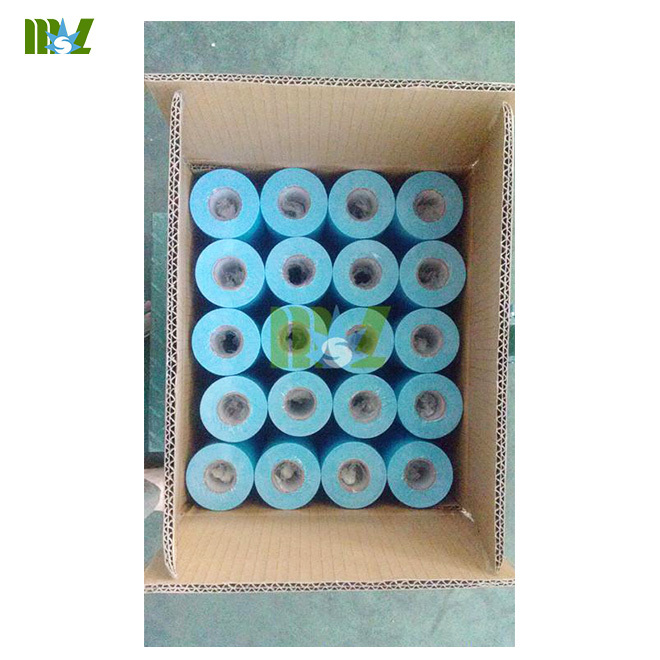 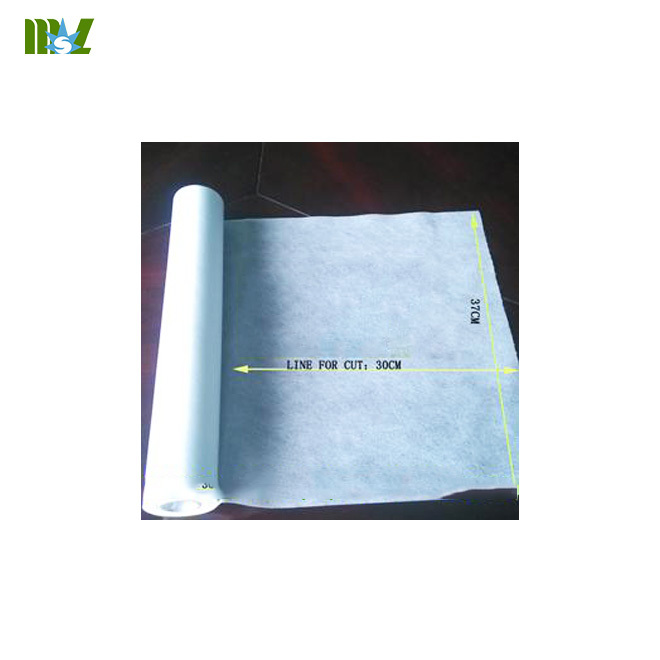 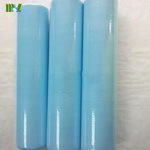 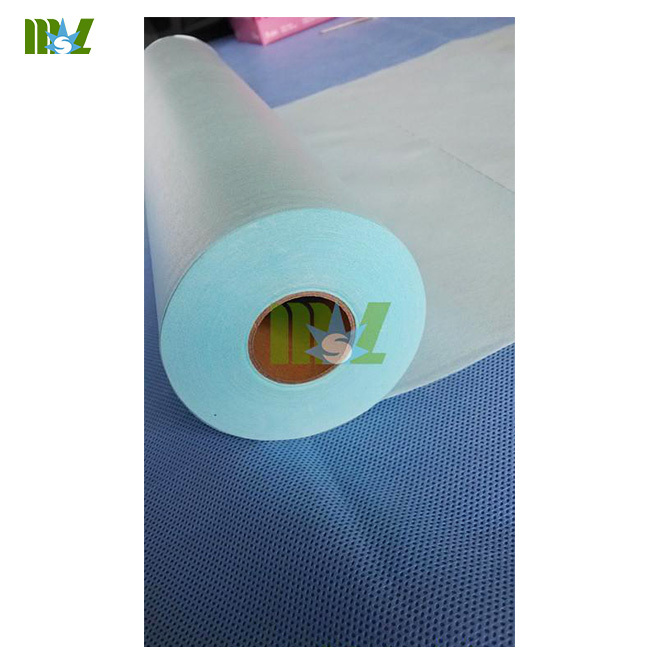 Note:The paper roll also can be customised according to your size requirement.